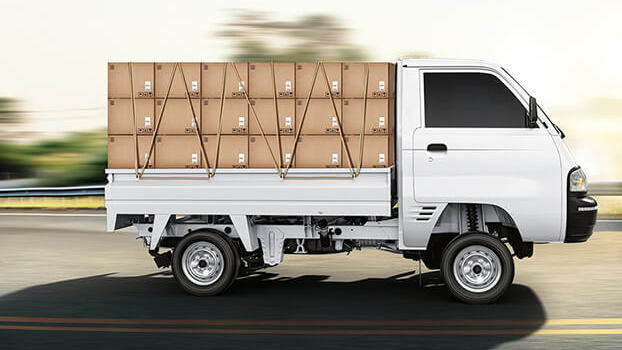 Maruti Suzuki has officially issued a recall for their Super Carry LCV. The Super Carry is the only such commercial vehicle in the brands stable, and it might have a possible defect which needs to be fixed. Around 640 units of the Super Carry have been affected by this recall. It is being said that the Super Carry built between 20th Jan 2018 till 14th July 2018 are subject to this recall. These units could have a possible defect in the fuel pump assembly, and that needs to be inspected. The recall will fix or get the necessary parts replaced free of cost. Super Carry owners will be contacted today onwards by nearest dealerships for inspection and parts replacement. Customers can also visit the Maruti Suzuki website and check if their car is subject to this recall by filling in their vehicle chassis number.